Thursday, Feb. 28, 2019, 4 – 5:30 p.m. The long arm of U.S. domestic politics has reached the intimate lives of women all over the world because it has threatened major cuts in funding to healthcare organizations in developing countries if they perform or promote abortions. This "global gag rule," so-called because to even mention abortion endangers funding, has been a hallmark of Republican administrations since it was first enacted by President Ronald Reagan. When Donald Trump reinstated and expanded the policy, there was popular uproar and a firestorm of debate. In this talk based on her recently published research (Oxford University Press, November 2018), Dr. Yana Rodgers argues that the gag rule has failed to achieve its goal of reducing abortions. Rather, the restrictive legislation is associated with higher abortion rates, and because the reduction in funding is indiscriminate there are negative repercussions across a range of health outcomes for women, children, and men. Dr. Yana Rodgers is a Professor in the Department of Labor Studies and Employment Relations, and in the Department of Women's and Gender Studies, at Rutgers University. 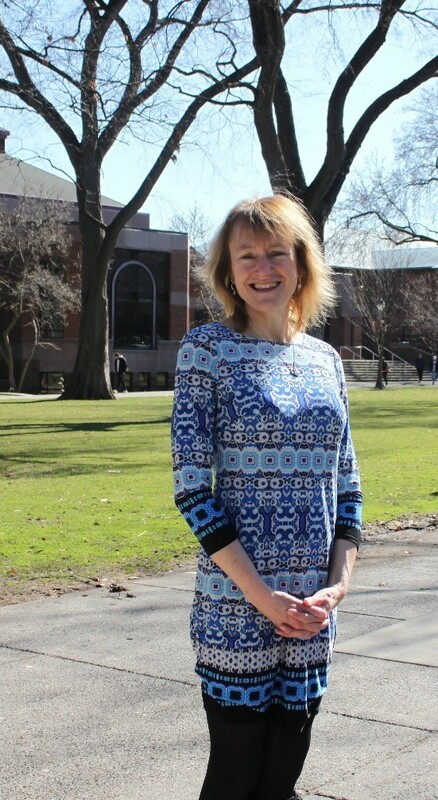 She also serves as Faculty Director of the Center for Women and Work at Rutgers. Yana specializes in using quantitative methods and large data sets to conduct research on women's health, labor market status, and well-being. Yana has worked regularly as a consultant for the World Bank, the United Nations, and the Asian Development Bank. She has also served as President of the International Association for Feminist Economics. Yana earned her PhD in economics from Harvard University and her BA in economics from Cornell University.